I wanted to write a short follow-up to my original post on Universal Book Links, to explain how to use the links with Amazon Associate links. I signed up to be an Amazon Associate a long time ago, and have never made money through it, because I wasn’t entirely sure what to do with them. Then after a conversation with Lynn Serafinn on Facebook last night, I realised that I should look into them again, because I had noticed that you can use them with the universal book links from BookLinker. 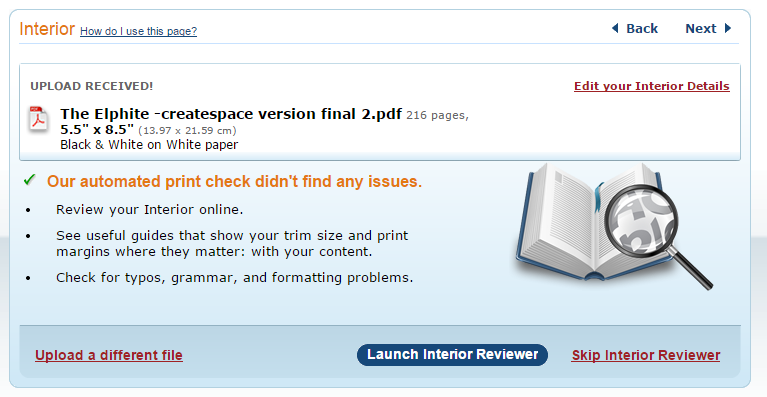 So, I sent BookLinker and email to ask for their help in setting it all up, and received a very helpful response, within minutes! 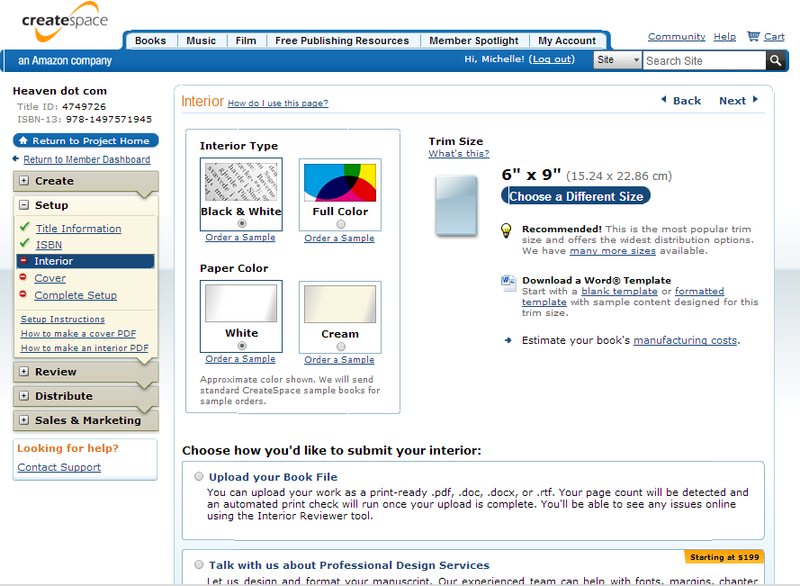 You can find the right page by logging into BookLinker, then click on My Account. Underneath your information, you will see boxes to fill in your ‘tag’ for each country. 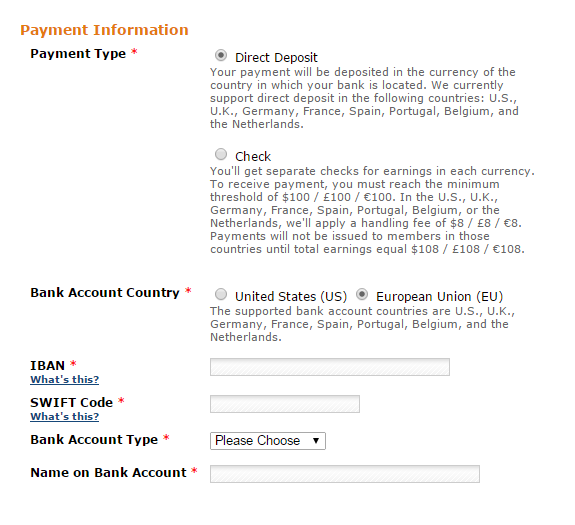 You have to set up a separate account with each country, and apparently to have accounts in India, Brazil and China you must have local bank accounts in those countries, so you may want to not bother with those. 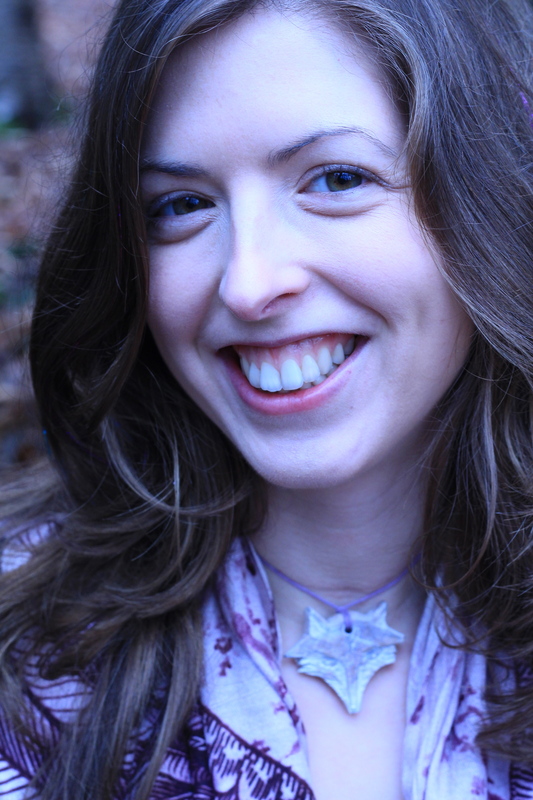 I have set up a US account, and to do so, I had to go through a US Tax Interview, similar to what you have to fill out for Createspace and KDP. If you are not in the US, they will only pay you your earnings in Amazon gift cards, but that’s fine by me! Once I went through the process, which was quite easy, I was given a ‘tag’ which is created from your name and has ’20’ or ’21’ on the end of it. 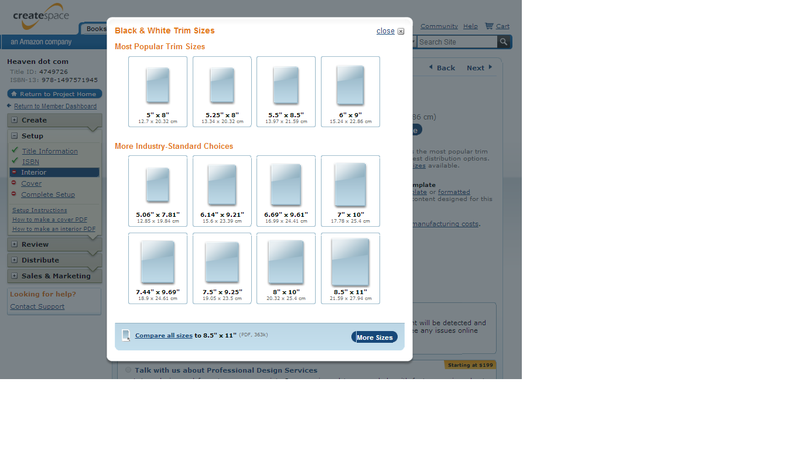 Then I entered the tags into the US and UK boxes on BookLinker and updated my information. And that’s it! 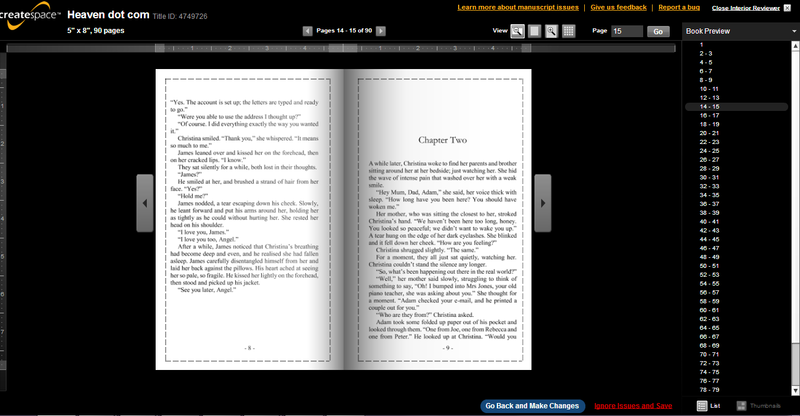 Now, when someone clicks on my universal links, I will earn a small commission when they buy my book from Amazon. Although I had put off doing anything about this for a long time, in reality, it took no time at all to sort it out and from now on, I won’t have to do anything else! If you have any trouble at all with the universal links, please do contact them for assistance, they are super helpful and very prompt with their responses! So, once you’ve signed in, you need to access your Member Dashboard. 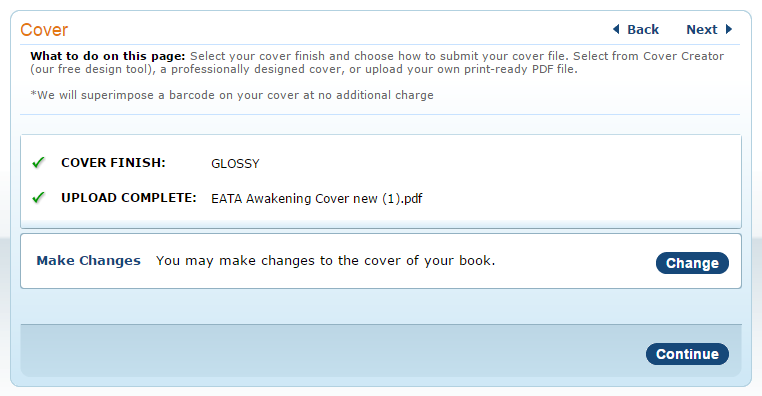 You can find this through clicking on My Account, then choosing Member Dashboard. 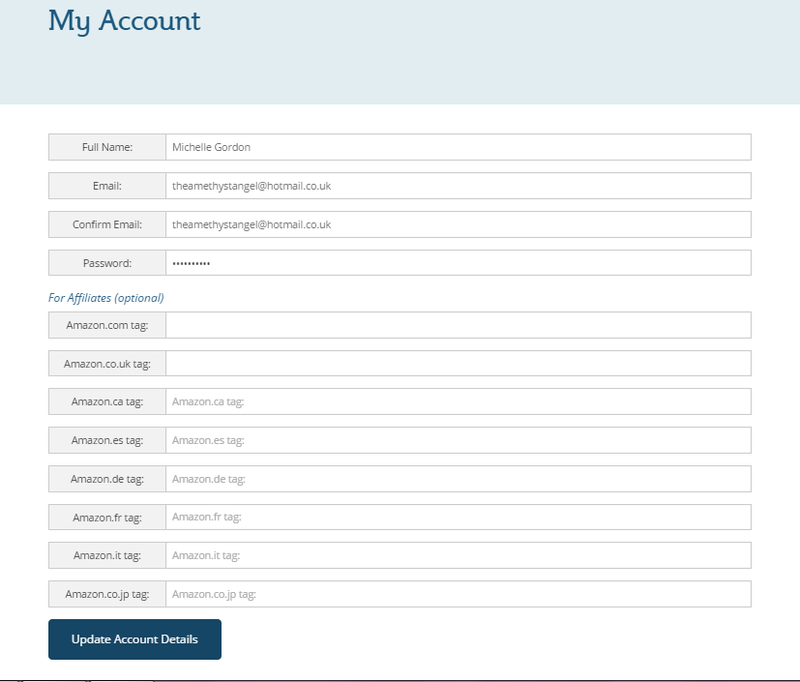 Then you will see the prompt on the Dashboard, click on Submit Tax Information. Then choose Direct Deposit, then either the US or the EU, depending on which country your bank account is. Then you will need your IBAN number and SWIFT/BIC code. You can either find these on your bank statement, or on your online banking or you can call your bank to ask them. Choose which type of account you have – Checking or Savings (in the UK, a normal current account would be a ‘checking‘ account). Finally, you will need to fill out the Tax Interview. There are plenty of notes to help you along the way, you will need your NI number (for the UK) and you need to read each part carefully and answer honestly. If you are in the UK, you should end up with the result of no tax being withheld. You can save the final tax form, or print it out for your records. If you have a US Social Security number you will need that for the Tax interview. 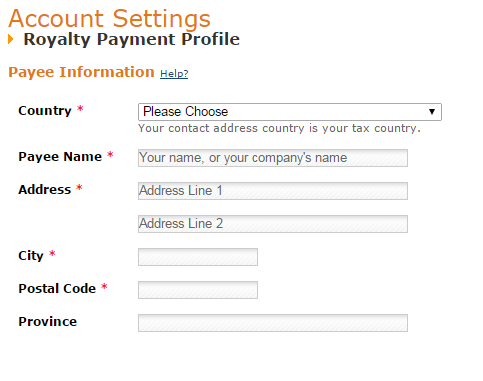 If you are EU VAT registered, you need to enter that in the box below the Tax Interview. 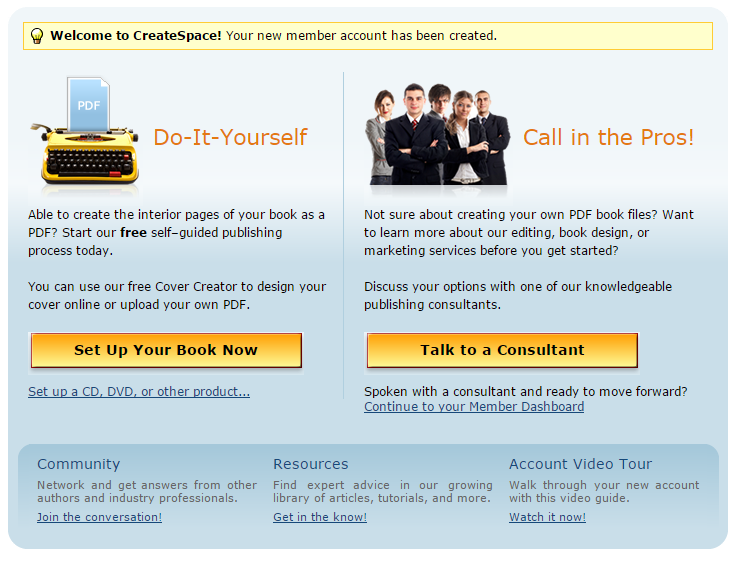 You have set up the account now, and you should be ready to start creating your book. 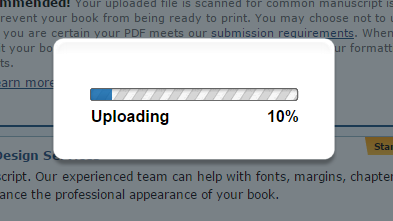 Next part will be posted tomorrow! 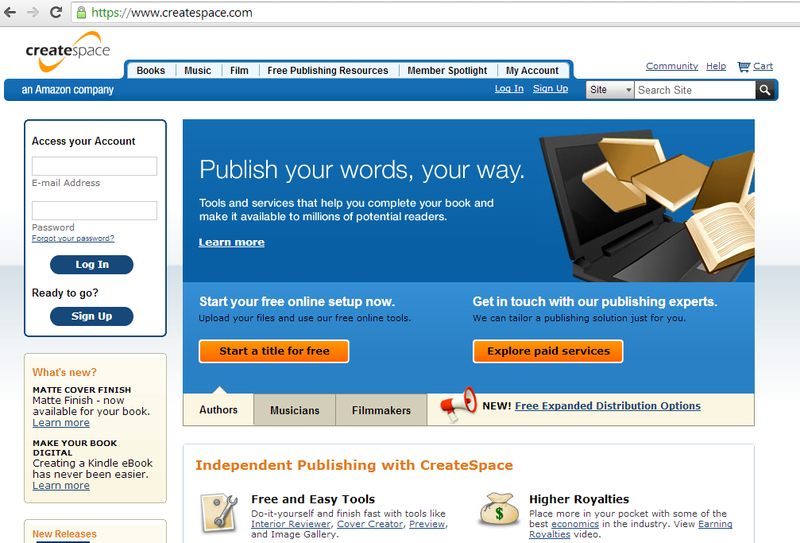 This is the first in a series of posts on publishing your book on Createspace, which is a print-on-demand (POD) platform, owned by Amazon. 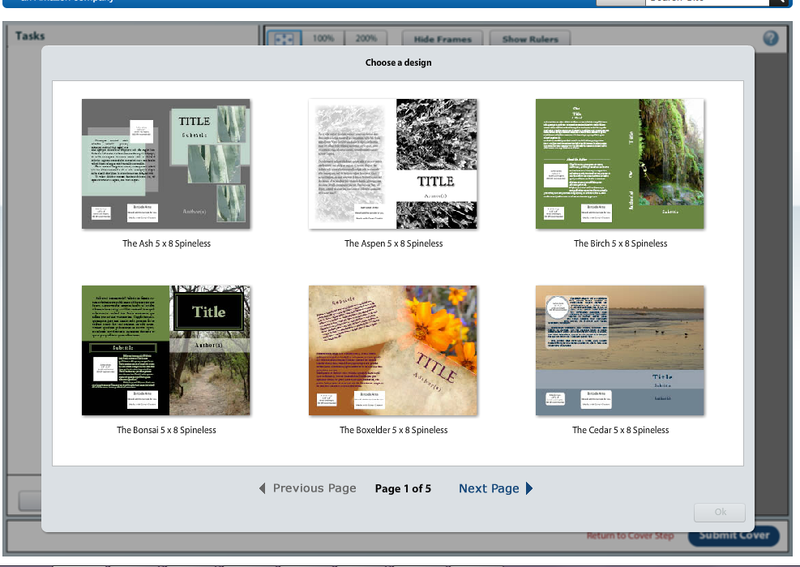 Though I have used several other companies in the past, I have found Createspace to be the best in terms of cost, customer service, and quality of the books. Whenever I have had an issue, for example, when the courier damages the books in transit, Createspace are always very quick to respond and they always rectify the situation without any problem, making sure you are not out-of-pocket or too badly inconvenienced. 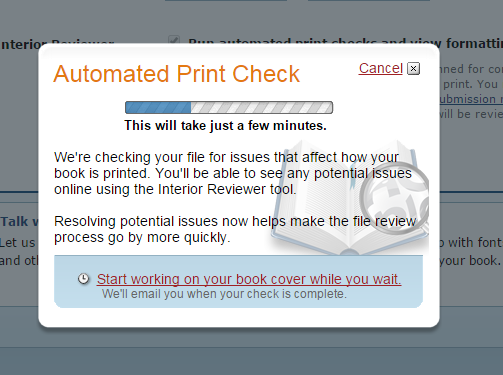 Like my series on how to publish your book on Kindle, I will be taking you through the process step by step, and undoubtedly, more posts will spring up from this, such as more details on formatting etc. 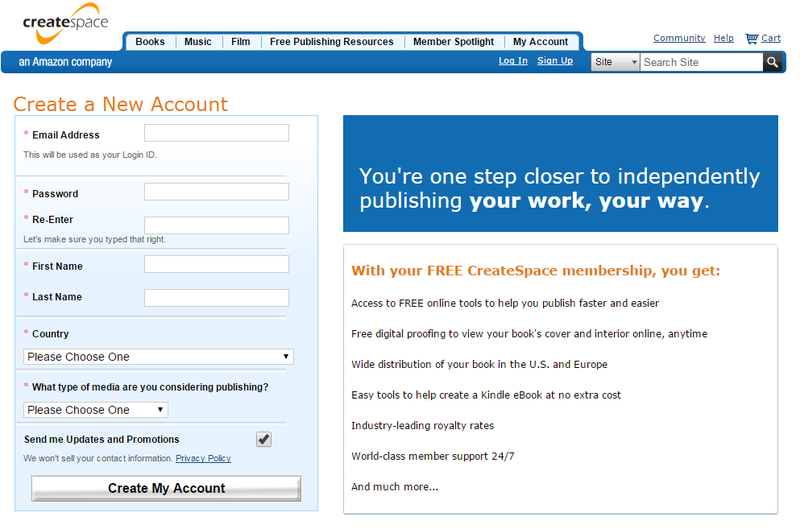 First of all, you will need to sign up for a Createspace account. Unlike KDP, it is not linked directly to Amazon, so even if you have an Amazon account, you will need to sign up for a new account. You could of course use the same email address that you use for Amazon. 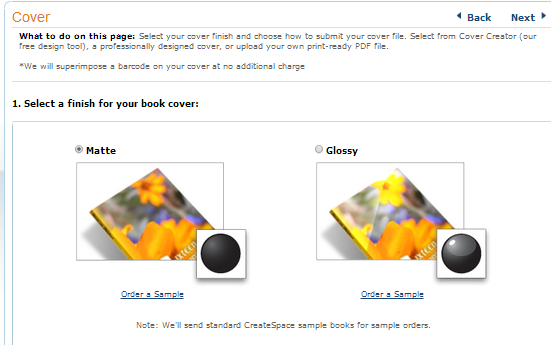 So visit createspace.com and click on Sign Up. Then it will take you to the terms and conditions. PLEASE DO READ THEM. 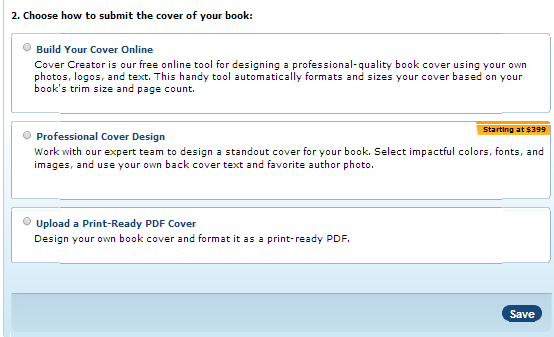 Don’t just take my word on it – when it comes to anything related to publishing your book, always read the small print! 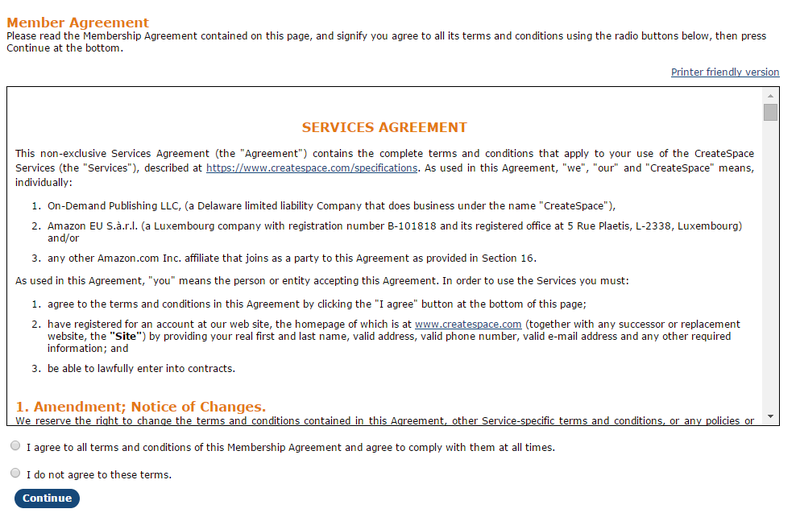 It’s a contract, don’t take it lightly because it’s online. Ticking a box still makes it binding. Just because I am happy with their terms, doesn’t mean you will be too. Please check for yourself. Then, if you agree, you will be taken to the email verification page. You will need to check your email for a code that you need to enter into the box. Either click on the link or enter the code. 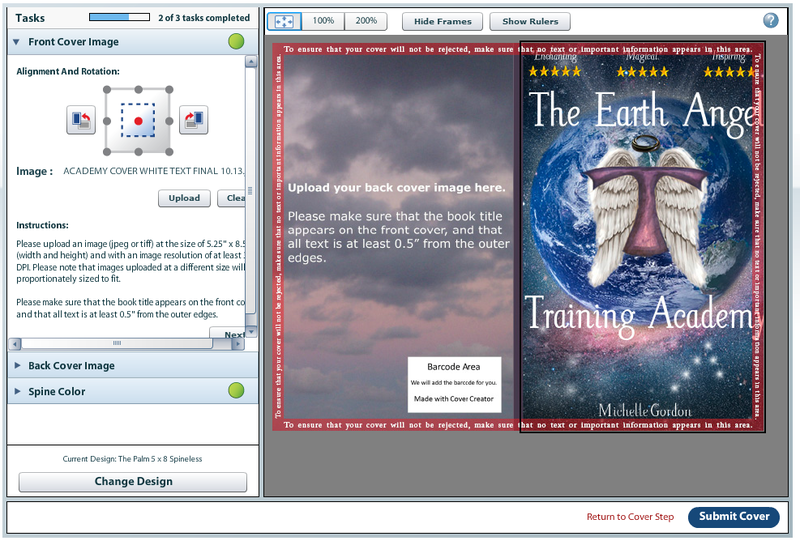 Click on ‘Set Up Your Book Now’, to be taken to the first page of creating your book. 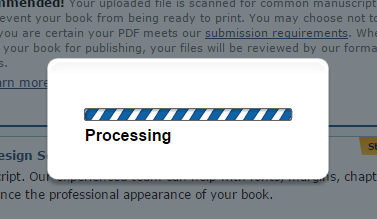 The next part of the process is here.